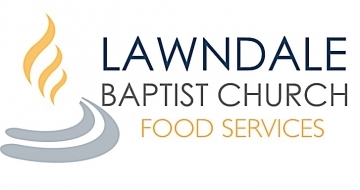 Here you'll find all the information about the many services offered by the Lawndale Baptist Church Food Services! From Wednesday Night Dinner Menus to Special Events, you can keep up with every delicious dish that comes out of the kitchen. We even have links to the many local farms and vendors that deliver the fresh ingredients we use daily! It's a fact that fresher ingredients make more flavorful foods. We take great pride in using only fresh, NEVER frozen, ingredients delivered from the best vendors in food service. 85% of the products we use in the preparation of each meal is purchased from a local NC farm!